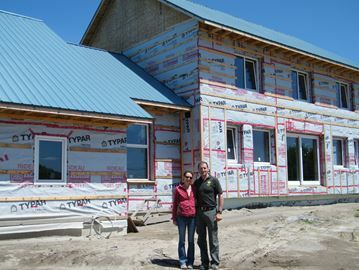 Welcome to EcoGen Energy & Build That's Right - We are building to The Passive House Strandard! What are the Green building Options? Thinking of Building a Green Home? 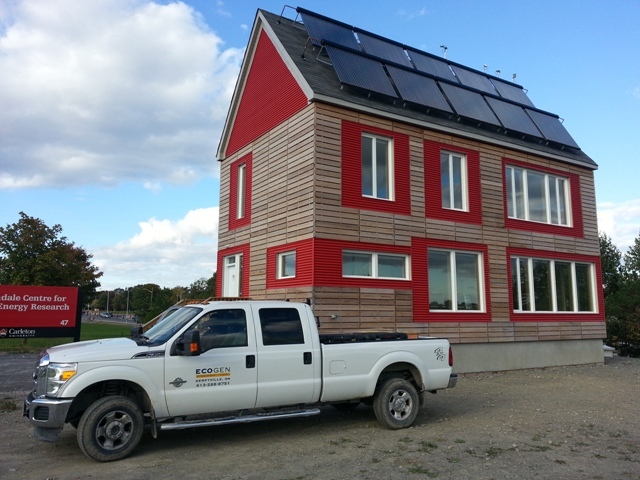 June 2015 to Present – The Carleton Research and Innovation in Sustainable Energy (C-RISE) house. This project will make use of solar thermal energy, seasonal thermal storage, and provide a test bed for various innovative concepts with the aim of reducing the overall energy demands. November 2014 to Present- building Chris and Clare’s Passive Home at 732 Heritage Drive. Visit our blog for all the details! November 2013 – Two MicroFit installations for the Township of Front of Yonge one on the Firehall and one on the garage. 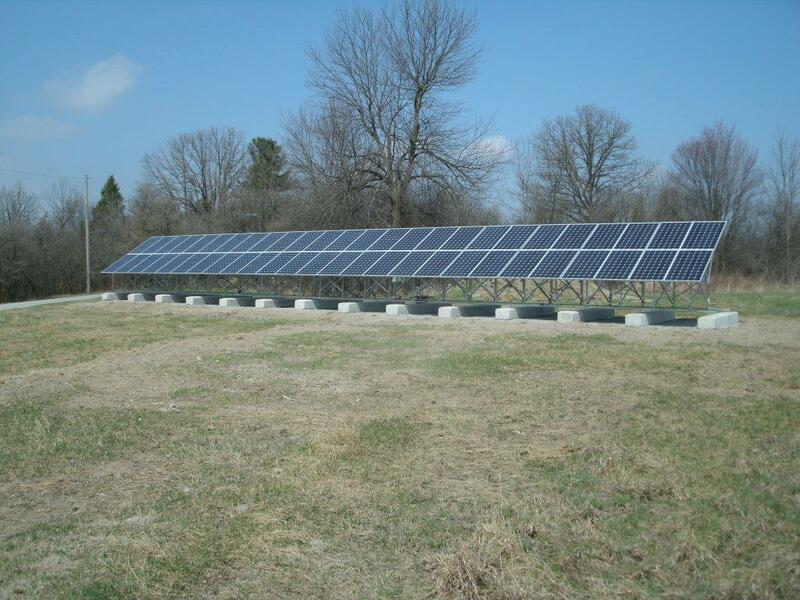 April 16, 2012 – Another successful 10kW ground-mount MicroFIT installation in Almonte. 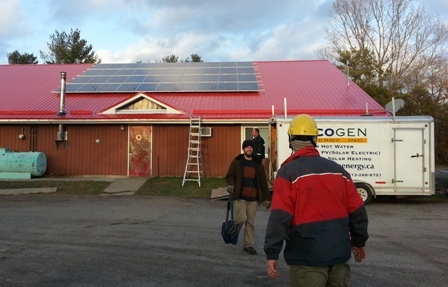 January 2012 – We are in the final stages of completing three local (within 30 minutes of Kemptville) MicroFIT installations. 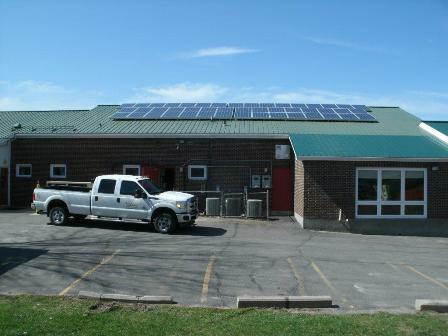 We are also in the midst of completing a SDHW installation with the Ottawa Housing Corporation. We are grateful that Sustainable NG recorded the presentations at the 2019 Sustainability Fair on Sunday. His Chris’ presentation looks at the kind of housing that is needed in the face of the climate crisis.